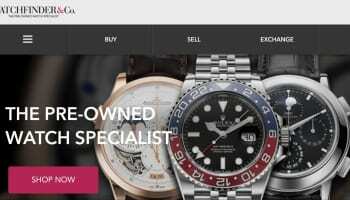 Pre-owned watch specialist Watchfinder is seeking a second round of funding to fuel its expansion into new overseas markets. 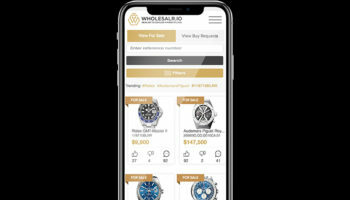 Two years ago the luxury online retailer gained a £6m investment from private equity firms Piton Capital and Beringea in exchange for 15% of the business, but with anticipated sales of £60m this year the Maidstone-based outfit is hopeful of attracting a large sum this time around. Director Matt Bowling told local newspaper Kent Online: “The company is a lot bigger now than when we went through the first round of funding and the opportunities available to us now are different to then. We have overcome some of the challenges we faced. 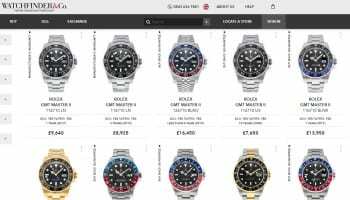 Watchfinder launched US and Australian websites at the start of this year, but it intends to enter as many as five new territories over the next 12 months, the report said. 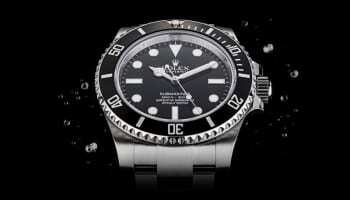 Watchfinder began trading 14 years ago and today employs 115 people. Bowling said any new investment would also go towards bringing its HQ, warehouse and service centre under one roof. 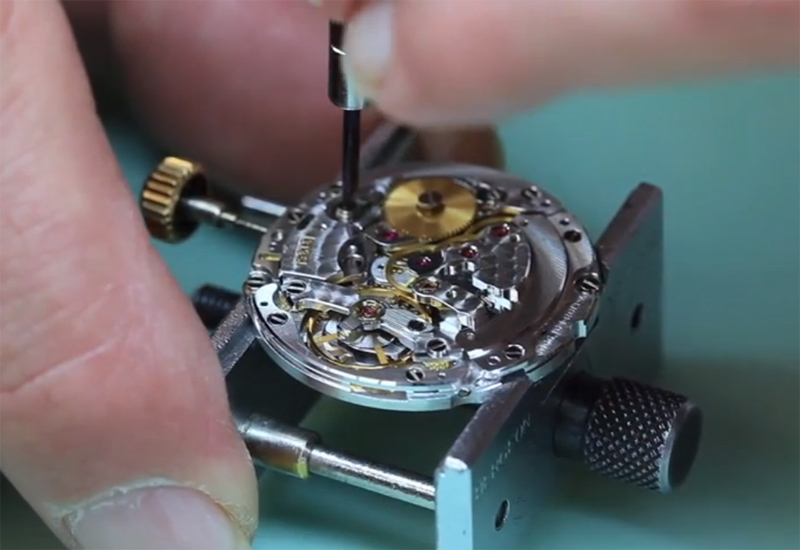 “That is expensive and requires a lot of investment but it gives us the ability to grow our team of watchmakers to 12 or 15 and put in another five or six polishing machines,” he commented. 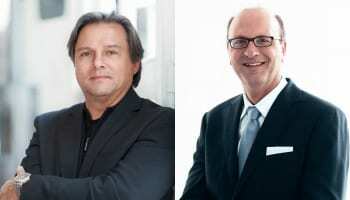 Bowling did not disclose the amount of equity that the business is willing to sell.